Well generally Open Loop systems more stable than the Closed Loop systems But you must keep in mind that the Open Loop systems are conditional control system formulated under the basic condition that the system is not subjected to any type of disturbances. You don't need to calculate the stability for conditional control system. Also the response of Open Loop system is faster than the Closed Loop system. Stability can be found only for the BIBO (Bounded Input Bounded Output). Open Loop systems don't have Bounded Output. But we prefer Closed Loop systems because these systems endure the change in the environment. These are less sensitive to the noise and disturbances. Now, better understand this concept by relating it to the Rabbit and Turtle story. You'd never choose something which is a failure in real war.Choose survivors instead, who know well how to get back up and fight again. So how can you determine the stability of Open Loop systems? Either it is highly stable(without disturbances) or It doesn't satisfy the condition. 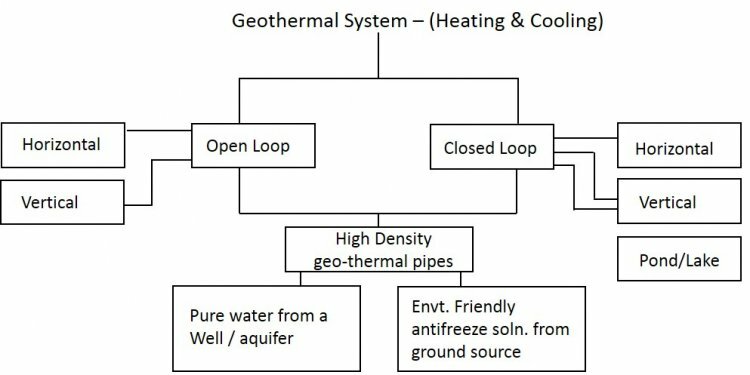 On the other hand response of Closed Loop system varies with change in the environment and hence you calculate its stability.